Gate Street Barn, nestled just outside of Guildford in a little village called Bramley, is nothing short of perfection. As a venue it has everything and as a team, they have everything covered to make your day unforgettable. 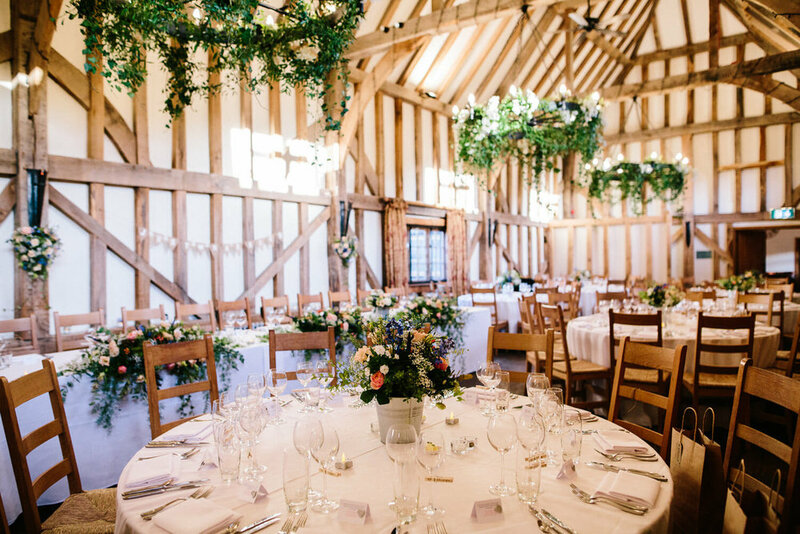 The main barn where you can have your civil ceremony and it’s quite frankly exquisite. A truly magnificent barn that is perfect for couples looking for a little rustic glamour. There is a glass conservatory that has been lovingly added to the main barn, leading out to a courtyard area which is truly quaint. There are other buildings dotted around the courtyard including the main office space that is so in-keeping with the style of the property, you would think it was a little annex. There is also a wonderful cottage where guests can stay overnight to extend the celebrations. It is utterly charming and has a very traditional style. Back to the main barn…. The vast size of the barn allows for a really fluid and private celebration. When you hire Gate Street Barn, you take the whole property. This means no restaurant, no public bars and no hotel rooms. It is an exclusive hire making the celebrations all the more intimate and personal. When it’s time for a drink post-ceremony, guests move through to the beautiful bar area, clad with luxury wood and a light and bright conservatory space that joins the bar and main room. This is a gorgeous place to relax and admire the rolling fields behind the property. Head back to the main barn where as if by magic, your tables are dressed for dinner. Gate Street Barn has several options for catering and you will not be disappointed with any of them. From Kalm Kitchen to Just Jane, Tandem to Rhubarb, the team at Gate Street have picked some of Surrey’s finest catering companies to cater for their guests’ culinary whims. Drinks are flowing, celebrations are in full swing and It’s definitely time to put on your dancing shoes and take to the floor for some epic moves and photos! As the barn is an exclusive hire, your guests are free to mingle, relax in a quiet corner or chat by the bar in total privacy. The only thing left to do is grab a glass of wine and something to eat from the evening snack bar. 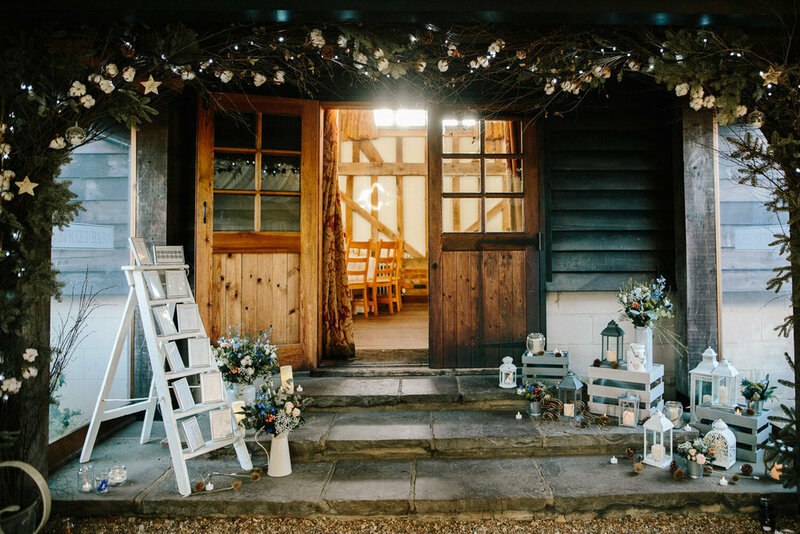 We are so proud to be one of only two recommended bridal boutiques for Gate Street Barn and offer fun and unique appointments for our brides in a relaxed and no-pressure environment. We have a gorgeous collection of dresses that fit the theme of Gate Street that we like to describe as ‘bohemian glam’. Taking earthy tones, playful materials, floral applique, interesting patterns and truly unique wedding dresses that fit with the luxurious yet rustic nature of the venue. We have created a gallery below of our favourite bohemian style dresses that we think go perfectly with Gate Street Barn. 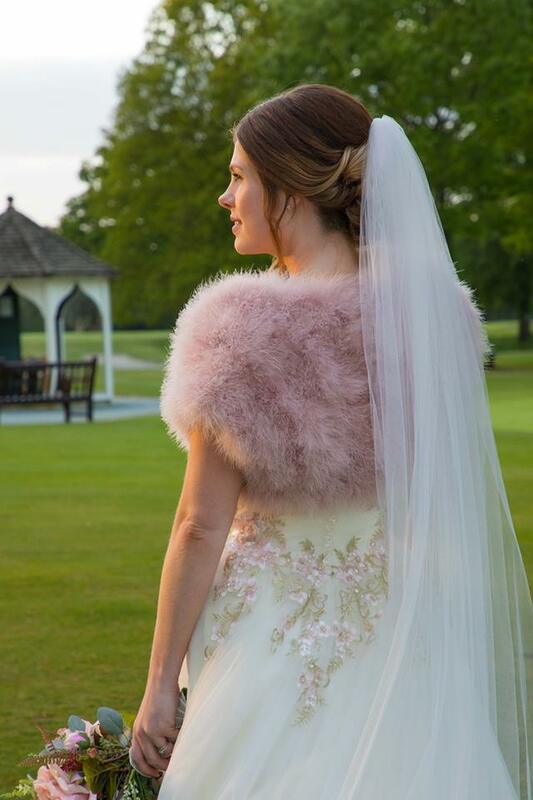 For more information on this beautiful Surrey wedding venue or our bridal shop in Dorking, simply head to our website and get in touch! 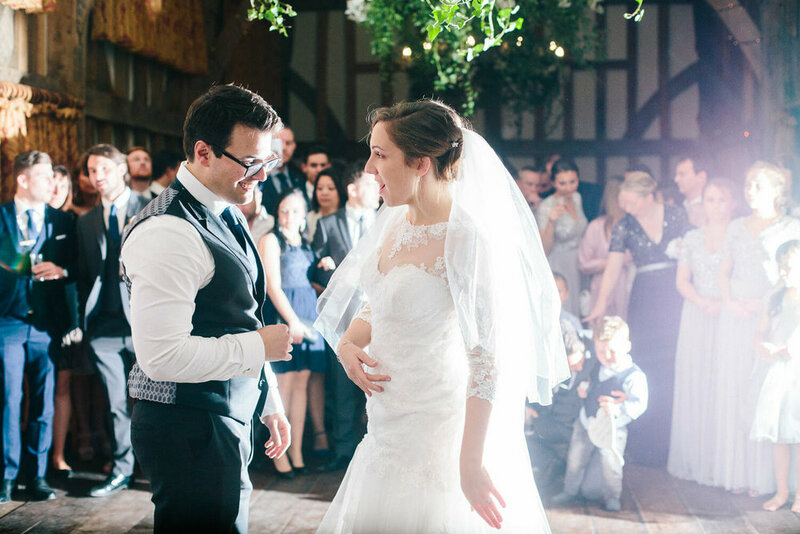 All photos of Gate Street Barn were provided by one of our favourite Surrey Wedding Photographers, Fresh Shoots Studios.